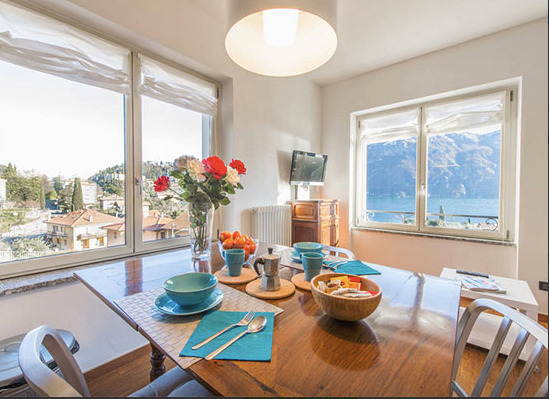 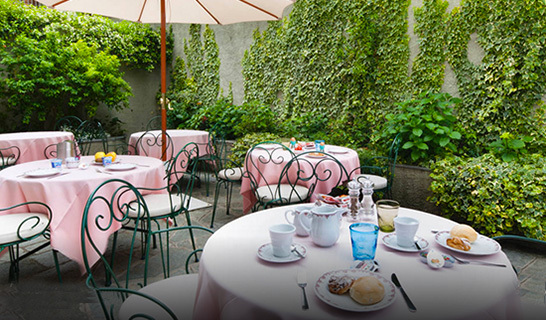 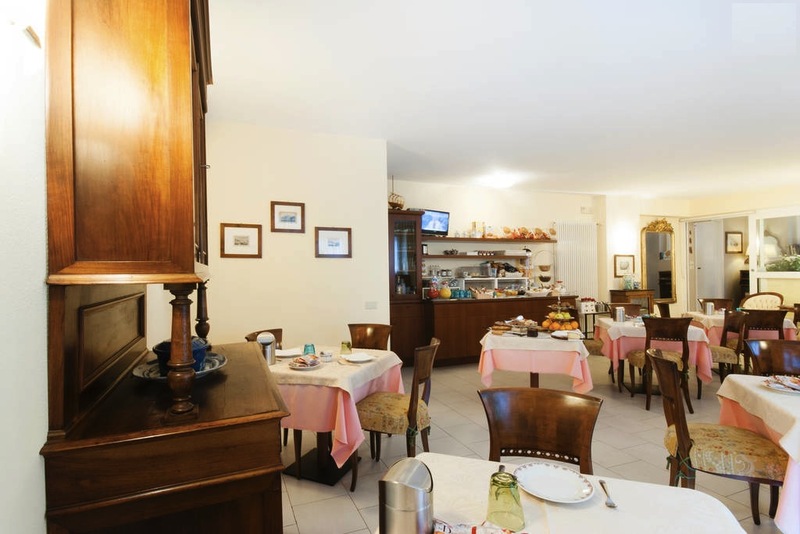 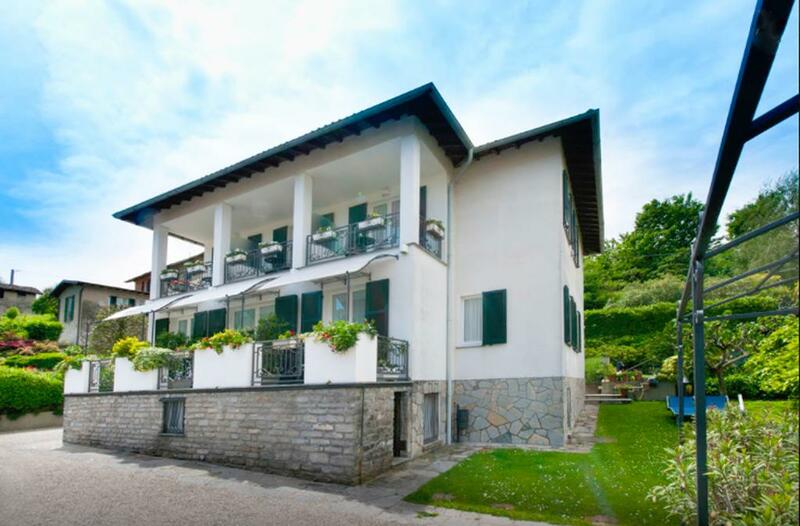 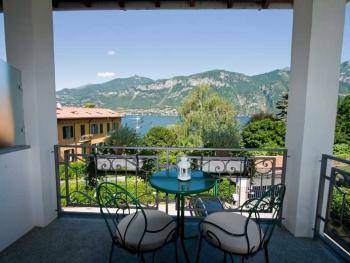 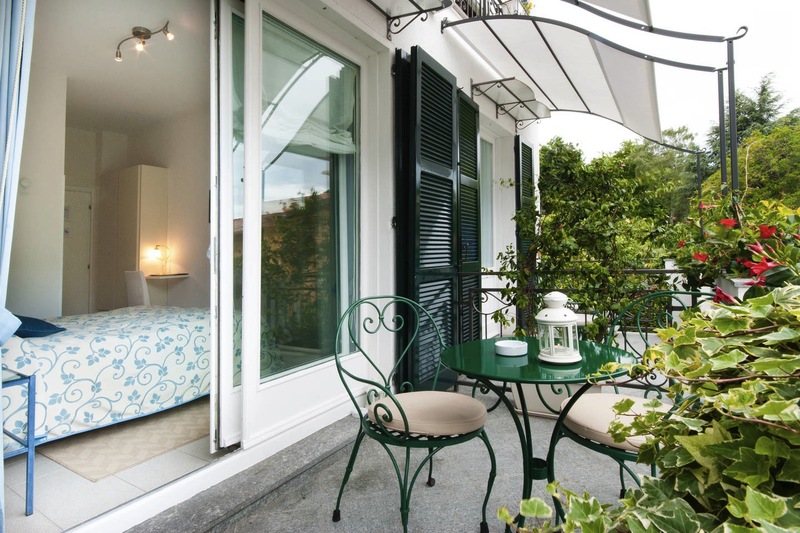 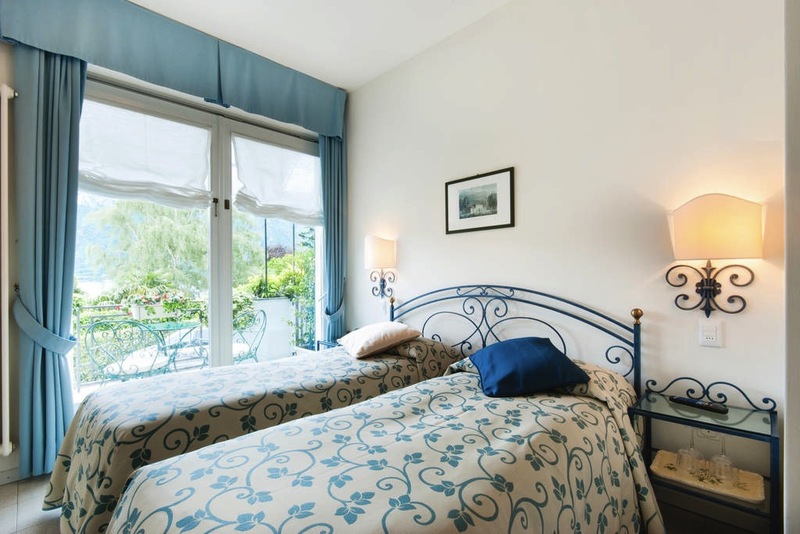 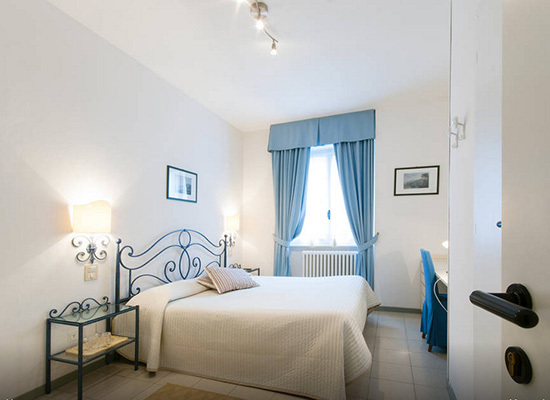 A family - run B&B, situated in the picturesque Pescallo bay, at just 10 minutes walk from Bellagio center. 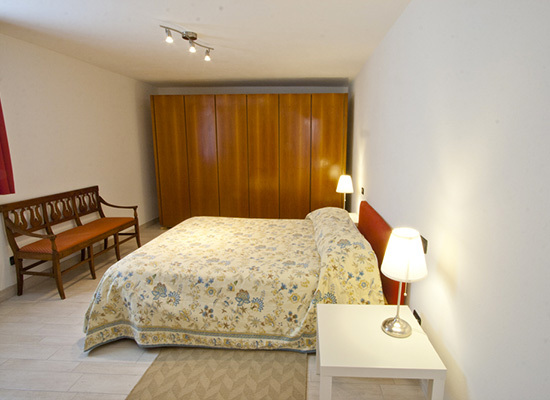 All rooms are provived with: private bathroom, TV LCD and free wi - fi connection. 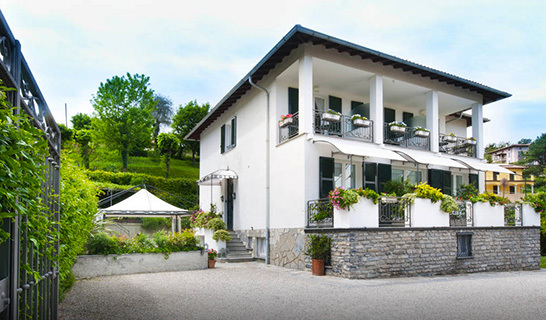 It has its own guarded parking facility. 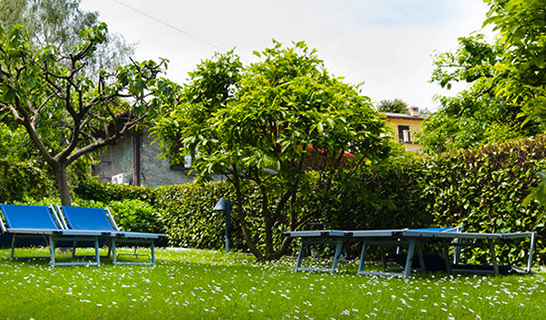 The daily parking fee is 5,00 euro; since there is not sufficient parking for everybody, we reccomend you to pre - book your parking space. 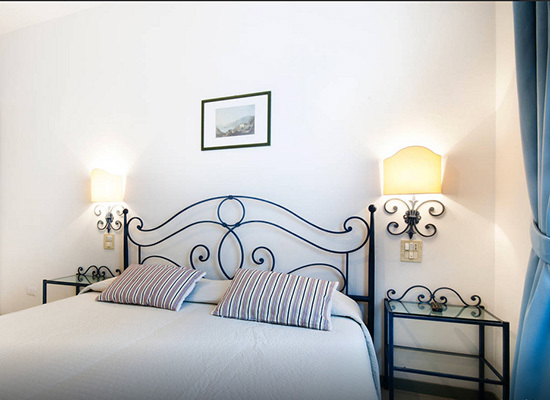 Roomy apartments ideal for families, not far away from the center of the village, located inside of historical villas, fully renovated and all fitted with kitchen and wi-fi connection.